This book is ideal for children who are ready to sound out words and increase their reading proficiency! 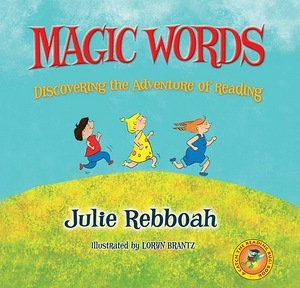 Travel down the pathway on a quest for Magic Words! Unlock the door to imagination and possibilities with easily readable text. Transform strange shapes into words and experience the most magical adventure of all . . . reading.